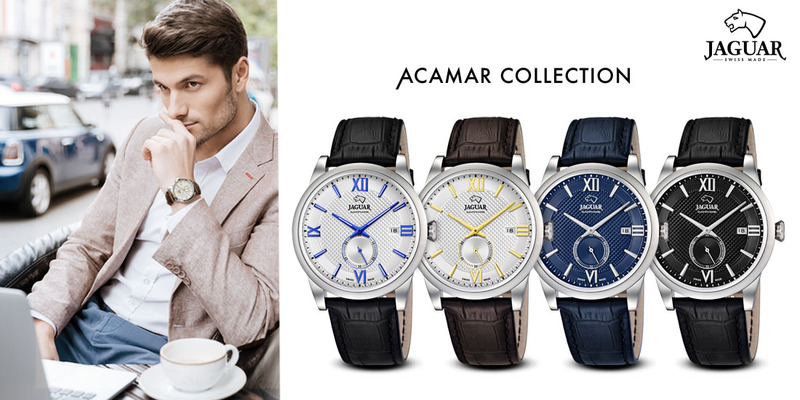 Discover the new models from the Acamar collection, in particular a prestige 2-hands watch for men that combine quality and performance. A perfect time-piece for those looking for a versatile watch that offers both functionality and precision together with a elegant design. 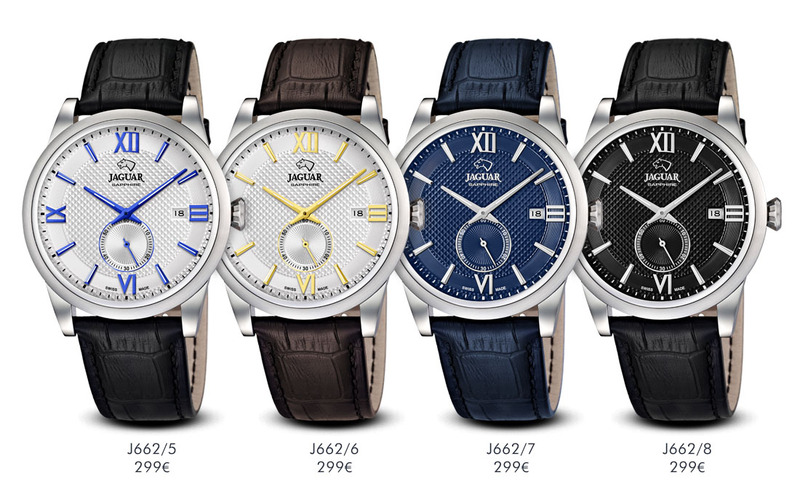 These models combine attractive colours used on the indices and the second sub-dial, making a sophisticated contrast to the dial colour. 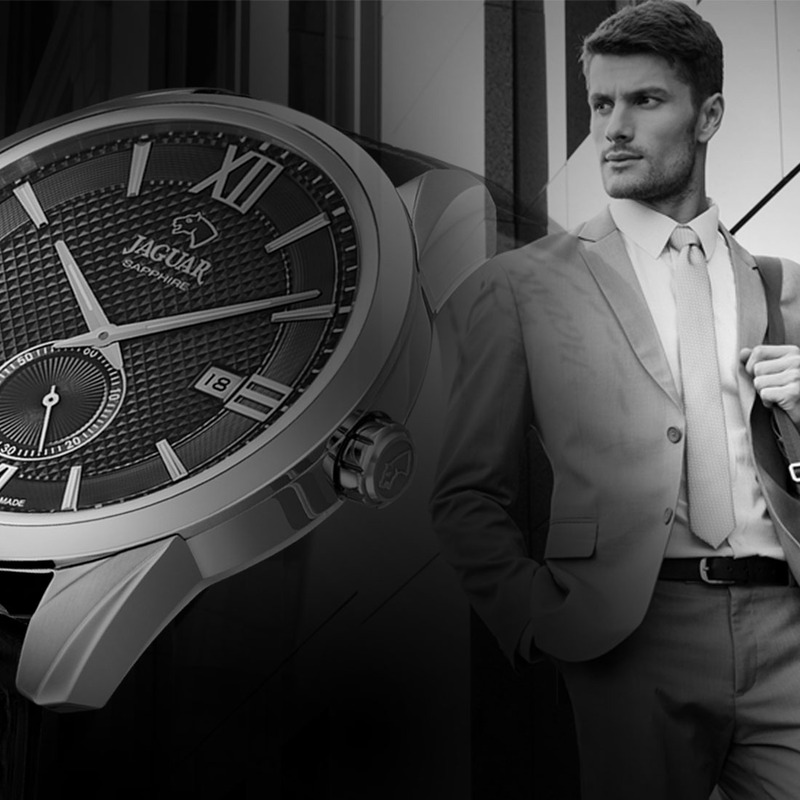 Equipped with a precision Swiss Made movement, all models have a 316L stainless steel case, leather bracelet and a highly resistant sapphire glass.